Five sermons (2 from Mark, 2 from Joshua, and 1 from I Corinthians) featured on Christianity Today’s PreachingToday.com . 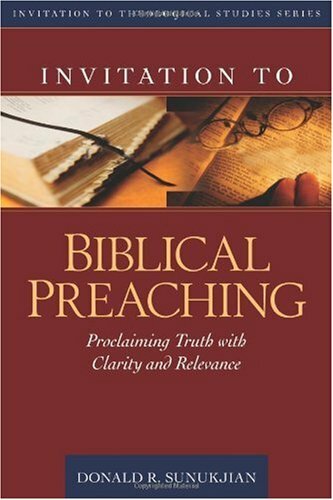 Invitation to Biblical Preaching; Preaching the Truth with Clarity and Relevance , a textbook on homiletics, published by Kregel Academic and Professional, 2007. Pp. 375. Translated into French, Korean, and Spanish. “The Cripple’s Story (2 Samuel 1-9),” pp. 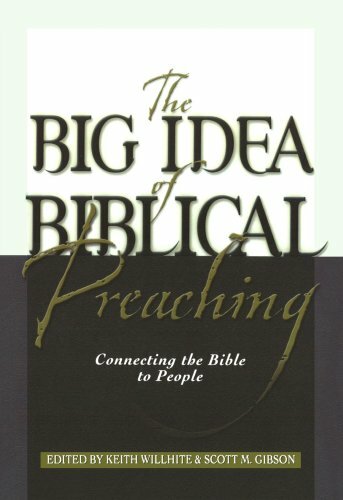 156-161 in Effective First-Person Biblical Preaching, by J. Kent Edwards, Zondervan, 2005. 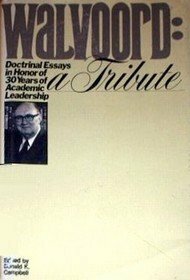 “Topical Preaching Can Be Biblical,” article appearing on ChristianityToday.com, May 2005. 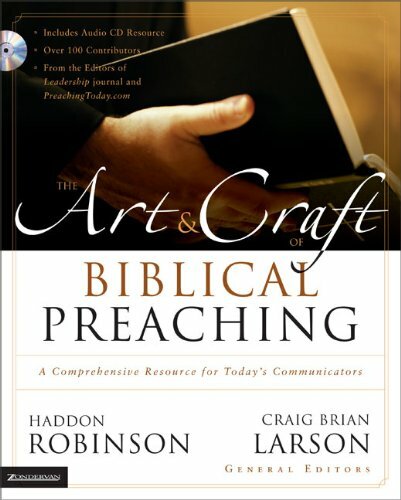 The Art and Craft of Biblical Preaching . Contributing author. Zondervan 2005. Haddon Robinson and Craig Brian Larson, General Editors. 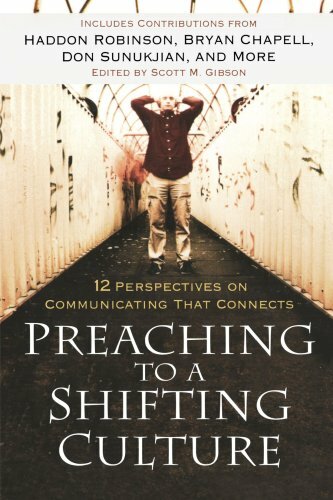 “The Shape of a Sermon” in Preaching to a Shifting Culture . Edited by Scott M. Gibson. Grand Rapids: Baker Books, 2004. Pp. 113-128. 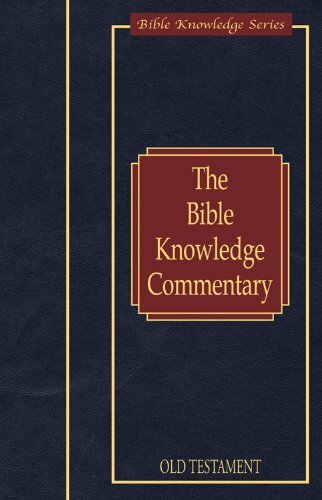 “The Shortest Distance Between Two Points is a Zig Zag,” Audio tape distributed by Preaching Today, 2004. “What Does It Look Like in Real Life?” PreachingToday.com, 2003. 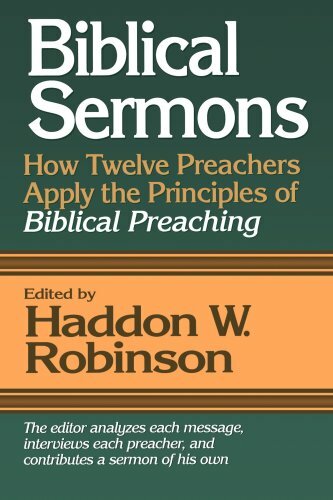 Excerpts from Preaching Today (#202) reprinted in Men of Integrity, published by CTI in association with Promise Keepers, 2003.